​The Historic Marbold Farmstead Association is working hard to restore this 1850's German farmstead. If you would like to help and also honor someone special, a walkway of engraved bricks has been formed that graces the south entry to the historic home. The bricks (8" x 8" or 4" x 8") are engraved with individual and family names. To learn how to purchase a brick for this walkway, Click here. 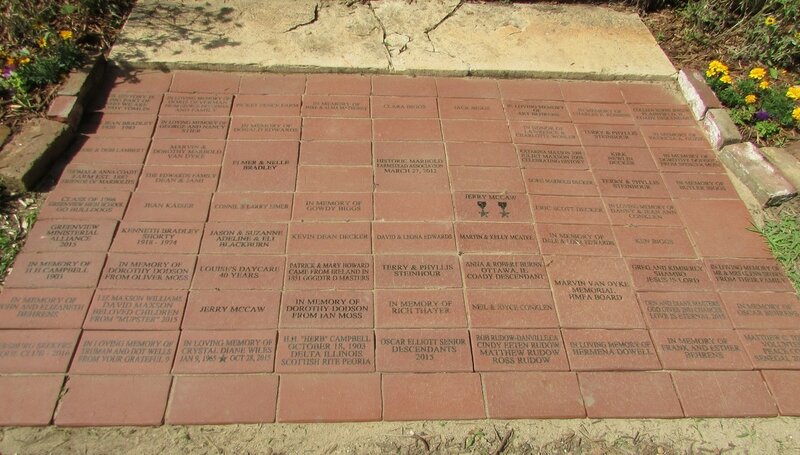 Below is a list of those supporters who have purchased bricks for this walkway: Thank you.